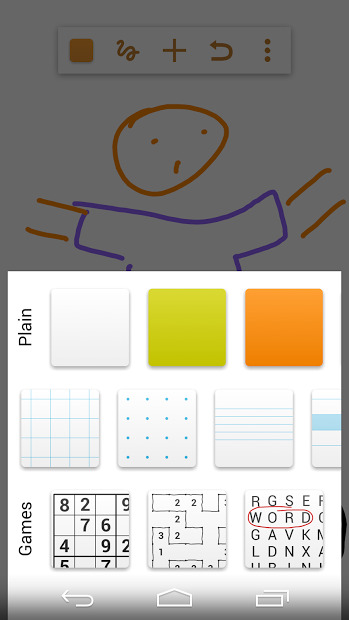 Rube is a doodling app on Chromecast. It allows you to cooperative doodling! And you can do more things than drawing, it has a game board generator for Sudoku, Word search and Loop-d-loop. 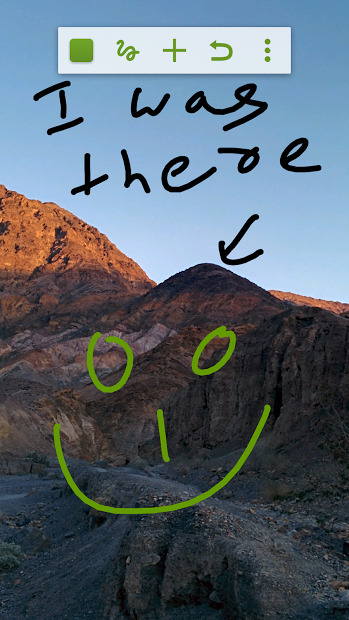 Write text, draw emojis and anything you want to do! You can use it as a game itself or a tool for other games, like Pictionary.